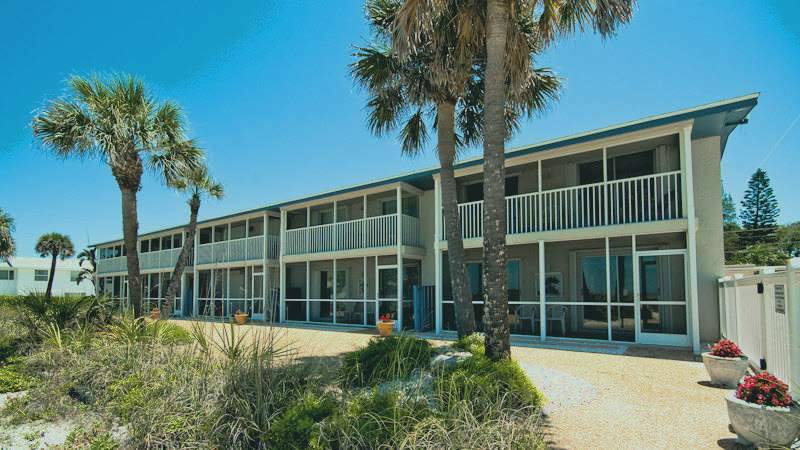 Island Beach Club 3 - Condo 2 Bedroom / 1 Bath ground level gulf front , maximum occupancy of 4 people. 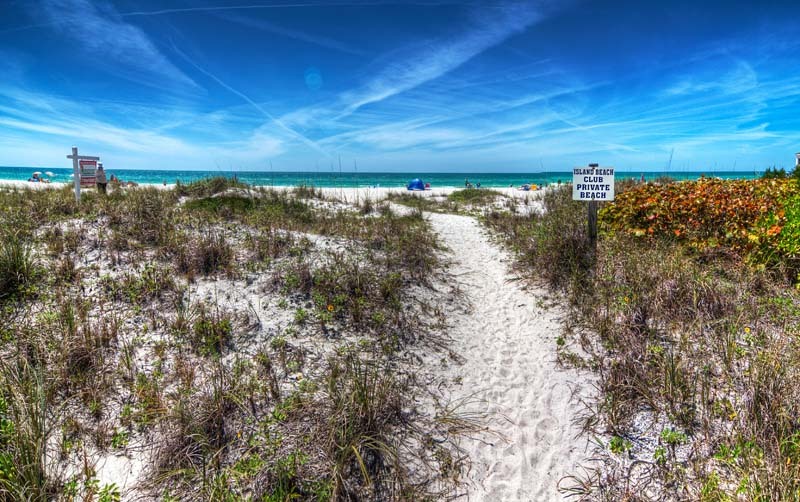 If you're looking for total serenity and magnificent gulf front views then you've found the right place. This 2 bedroom 1 bath beachfront condo is tucked away in its own private paradise and is just a short stroll to shopping, restaurants and easy access on and off the Island. 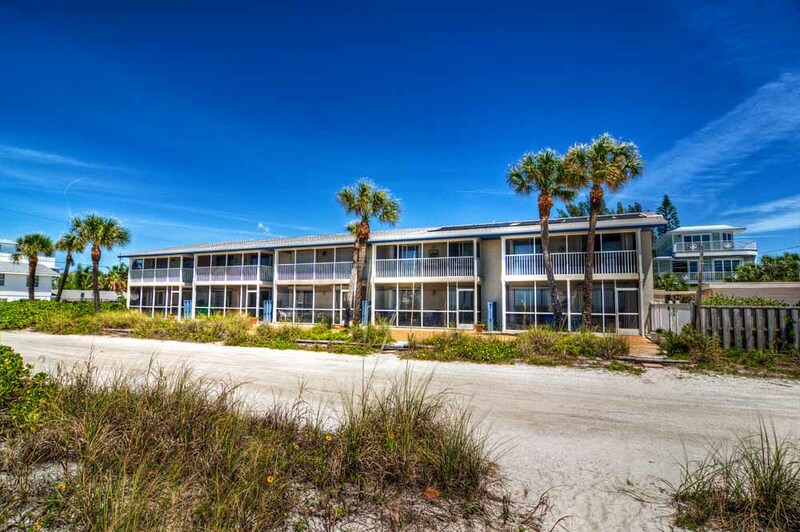 This gem is located at the Island Beach Club and is a ground level unit with old Florida touches and a solar heated pool. 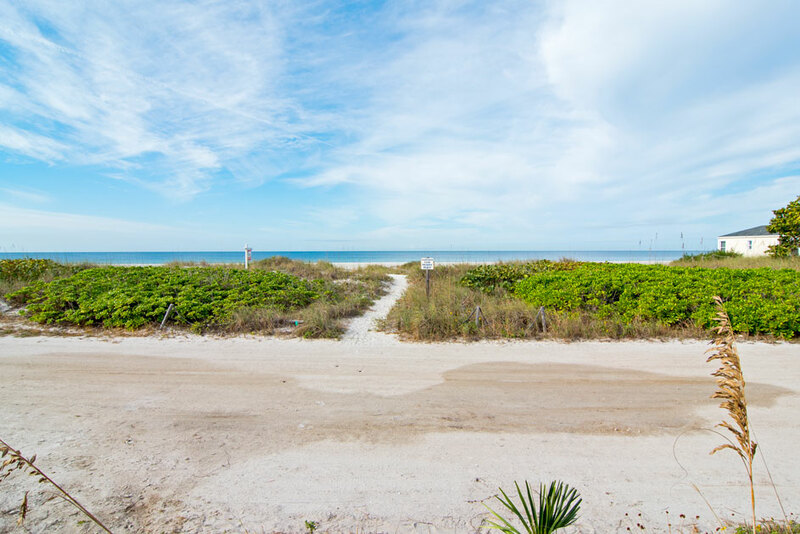 Enjoy the gulf view as soon as you wake up in the morning from the queen size bed, or just relax and watch the flat screen tv. Guest room has a twin and a queen size bed, great storage, walk in closet, a flat screen tv in addition to the smart tv in the living room. This lovely condo has tile throughout and fresh tropical beach decor. Need to work while on vacation, no worries, this unit comes equipped with wifi. Enjoy spectacular sunsets right from your private lanai. It doesn't get any better than this....so just relax and enjoy! 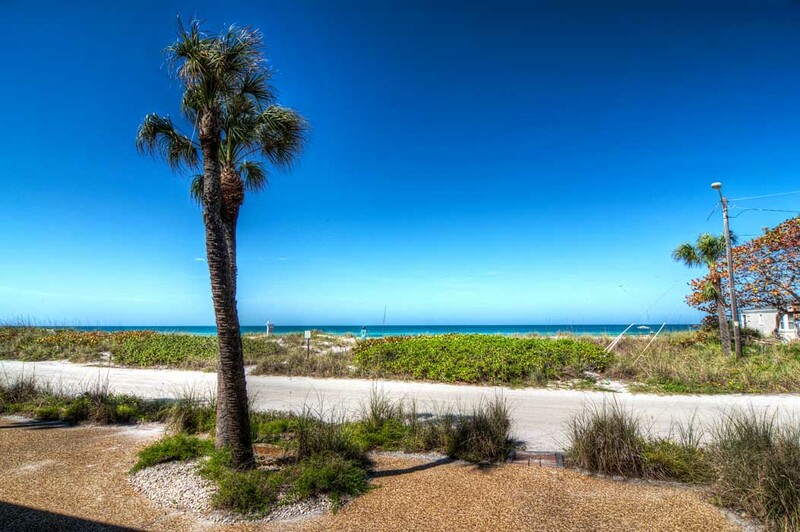 Please contact me with information regarding Island Beach Club 3.
Review #21504463 "Island Beach Club 3 - Condo 2 Bedroom / 1 Bath ground level gulf front , maximum occupancy of 4 people." Very quiet area and a great pool. The beach is right out the door and great views of the sunset. Lots of storage space.